Is it a Bad Idea to Power Wash Your Exterior? While power washing is a convenient way to get your siding sparkling clean for summer, the truth is that it can do more harm than good. If you’re a novice with this cleaning technique, you can essentially break your exterior—setting you back hundreds (if not thousands) of dollars in repairs. 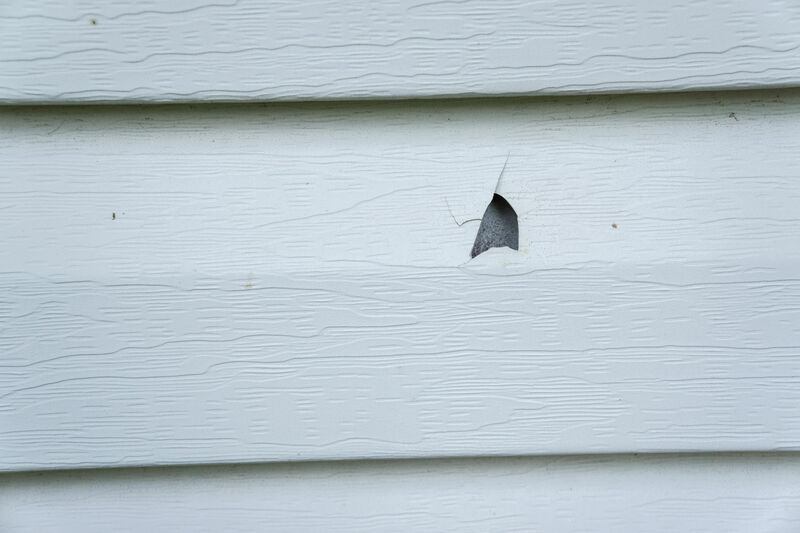 The power of pressure washing can result in holes in your siding, breaking off vinyl panels, and more. When you’re using a pressure washer, you’re likely shooting water up toward the top of your house. While this might feel like a good idea at the time, you’ll need to remember that there are vents in this area of the house where water can make its way through. If water gets into your attic and goes undetected, it can result in wood rot on the beams. Rotting can also occur if water seeps behind the panels, which can be highly damaging to wood exterior. When is it Best to Use Pressure Washing? While it’s tempting to pressure wash your siding to remove grime, the truth is that this cleaning technique is best used for decks and concrete. You don’t always get the best results with power washing exterior siding, especially if you’re trying to remove things such as mold. 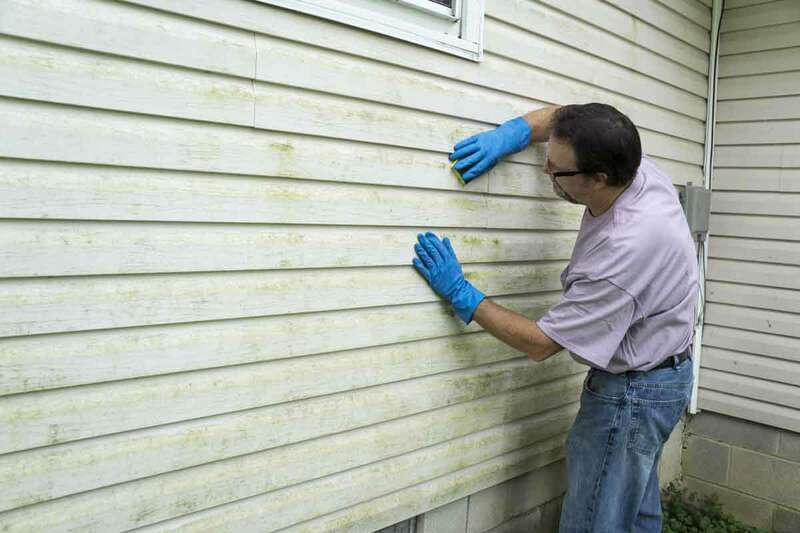 Even though you might get the job done faster with pressure washing, white vinegar and water is often the best way to thoroughly clean your siding. You can also mix your own custom soap solution to make it act as a fungicide. You can scrub your siding with a long-handled scrub brush to wipe away grime and bird dropping without damaging your siding. When you need help with the final rinse, use a low-pressure washer that cleans without damaging your siding. If you have vinyl siding, be sure to read the manufacturer's guidelines before cleaning. This ensures that the color will remain vibrant and your efforts won’t do more harm than good. Choose vinyl exterior for the lowest maintenance requirements, such as UniShield® siding from Universal Windows Direct.